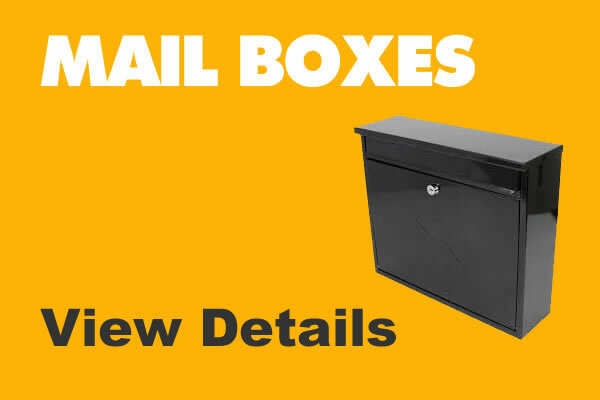 Our mailboxes are located at Parrett Works, Martock. 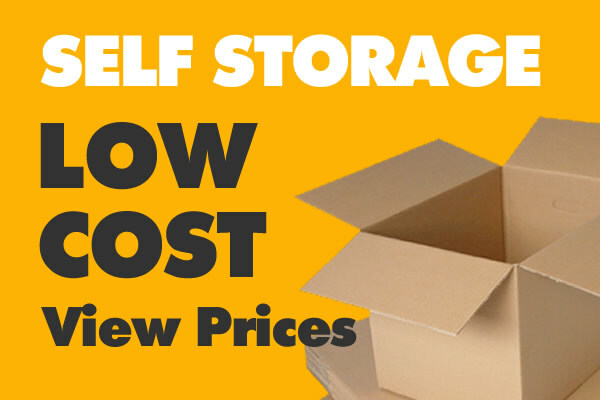 Why Use our Self Storage? Offers you the very best conditions for your furniture and home contents, whilst leaving you in control of your possessions at all times. Your home contents will remain clean, dry, safe and secure. You will have the option of bringing in the goods yourself in a hired van, using a professional remover, or just bringing in car loads at a time. You can even mix and match: have a remover bring them in, and take them out yourself by van and car – whichever combination suits you best. Many people make use of Self storage during periods of change in their lives – often at times of stress. The flexibility and control offered by Self Storage makes the safety of your possessions one less worry. 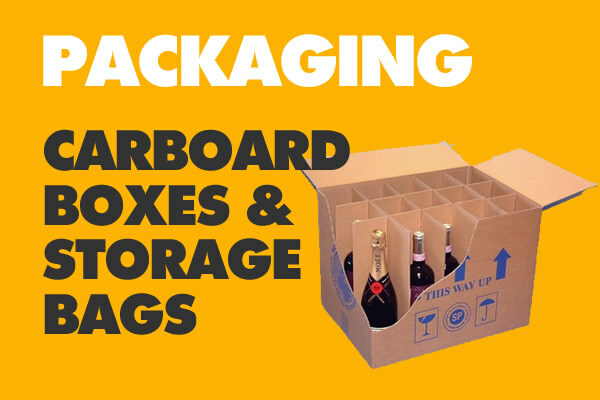 For others, it is a simple lifestyle or financial decision to free up valuable space in the home, either short or long term, without having to throw away valuable or cherished items. You can have as much or as little space as you need, choosing from different self access storage unit sizes, to ensure you’ll only ever pay for as much space as you need. Heartfelt thanks to John and Parrett Storage for looking after a fair amount of my belongings whilst i moved and then carried out building work on my new home. 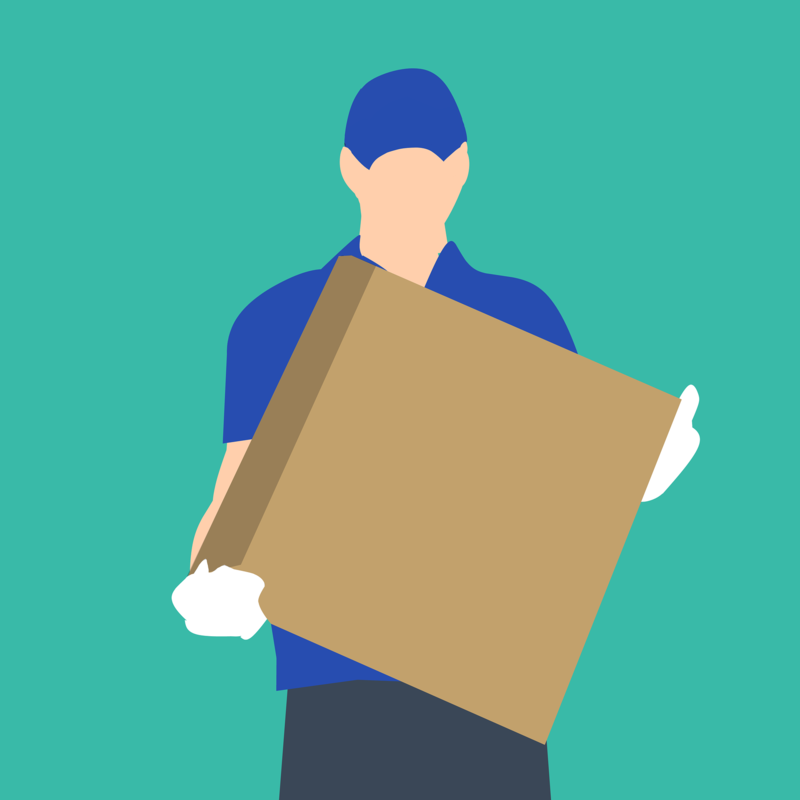 Nothing was ever too much trouble for John, and his relaxed yet professional manner gives you total confidence that your possessions are in safe hands. I would not hesitate to recommend Parrett Storage to anyone needing this service, thanks again ,John. John has been a true life saver. He was so very helpful, especially as my husband is not so nimble nowadays. Nothing was too much trouble for him and believe me we are truly grateful for all his help in unloading our goods and taking it upstairs and visa verse and we have no hesitation in recommending Parrett Storage and John for such impressive service. Many Thanks John. Without John Baker and Parrett Storage we would not have survived. 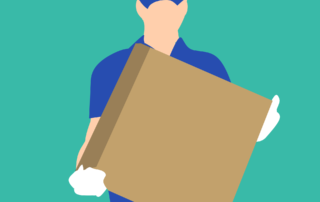 Two moves and storage between each; mailbox service and overseas posting of mail all handled efficiently and happily. Good to do business with a happy,competent solution provider. 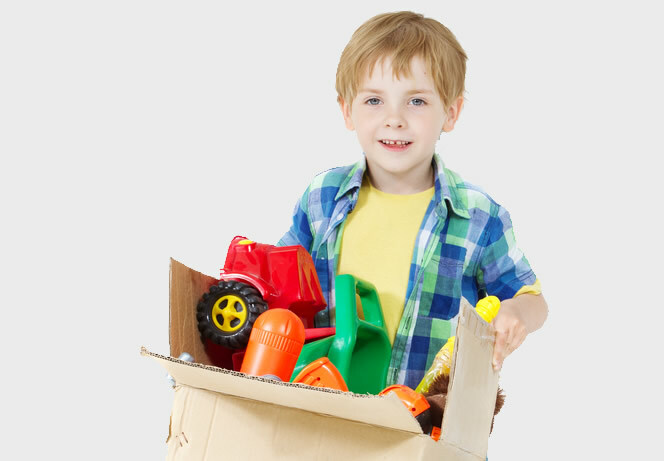 May I take this opportunity of thanking you for your service and assistance and would have no hesitation in recommending Parrett Storage to anyone needing to temporarily house any of their goods and chattels. Our thanks to John Baker for his efficient and cheerful handling of our mail box. The Security arrangements were excellent. We much appreciated his keeping in touch after the contract period, when unexpected mail arrived. Very well done. Having to move out of a house after 15 years meant the attic was full. I took one of the smaller units and it took the lot. After I forget how many car trips down to fill the unit when we did finally move we were amazed how much was in there (so was the Luton!). Very pleased with the security and ease of access not to mention friendly staff. Would use again without hesitation. This has been the best storage facility I have used over the years away from home. The access is great being able to load and unload under cover in a clean and dry unit. 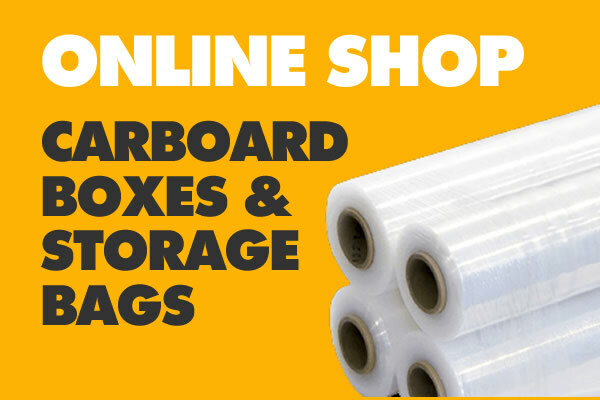 Well worth looking into for your storage whether it be large or small! I have received more help than I expected in dealing with off loading pallets of boxes to my unit. Also, when making a transfer of goods between lock up units, I was surprised & pleased to find the whole job had been dealt with in my absence. 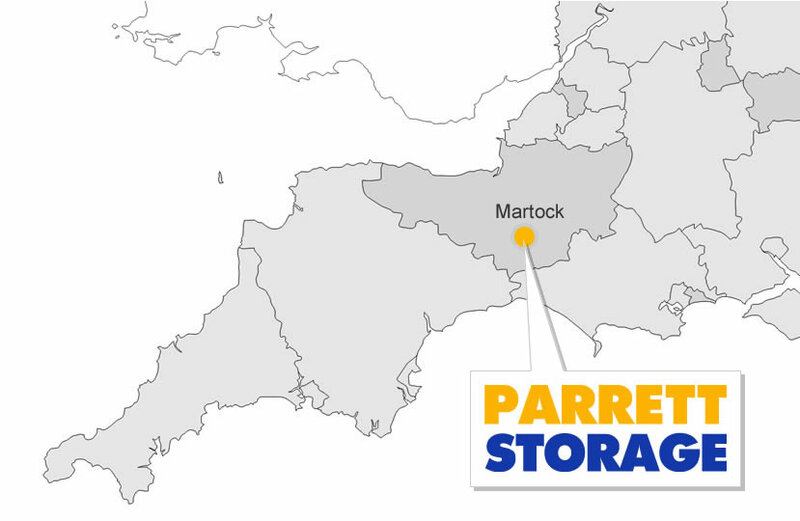 We would recommend Parrett Storage as they are professional, friendly and above all go out of their way to accommodate you in any way possible. 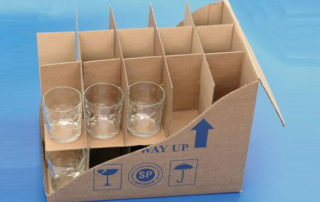 They are experienced in handling all sorts of goods from simple boxes to pool tables. We found great advantages some of which are listed below: 1. CCTV 24 hours inside & outside the building. 2. Unit lockable & dry 3. Variation of loading / offloading equipment 4. Long & convenient opening hours to suit all. 5. Brilliant mail box service 6. Collection of boxes etc from our home and taken to Parrett Storage. 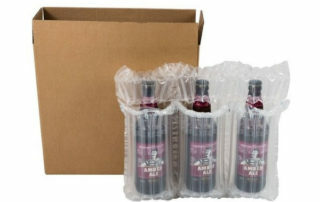 A big thank you for the great service and we will defiantly recommend Parrett Storage. 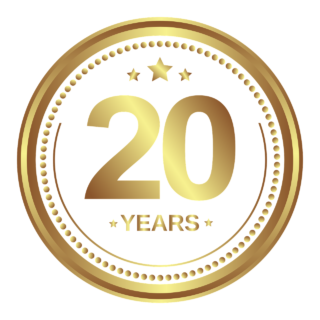 November 2019 marks the 20th anniversary of the company’s founding. 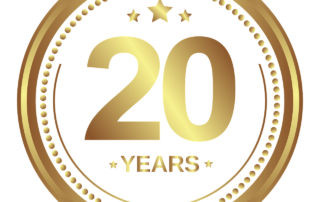 Parrett Works since 1998 A warm thank you to all of our customers, staff members and partners.